A re-sealable and re-usable tin can for packaging your own items. 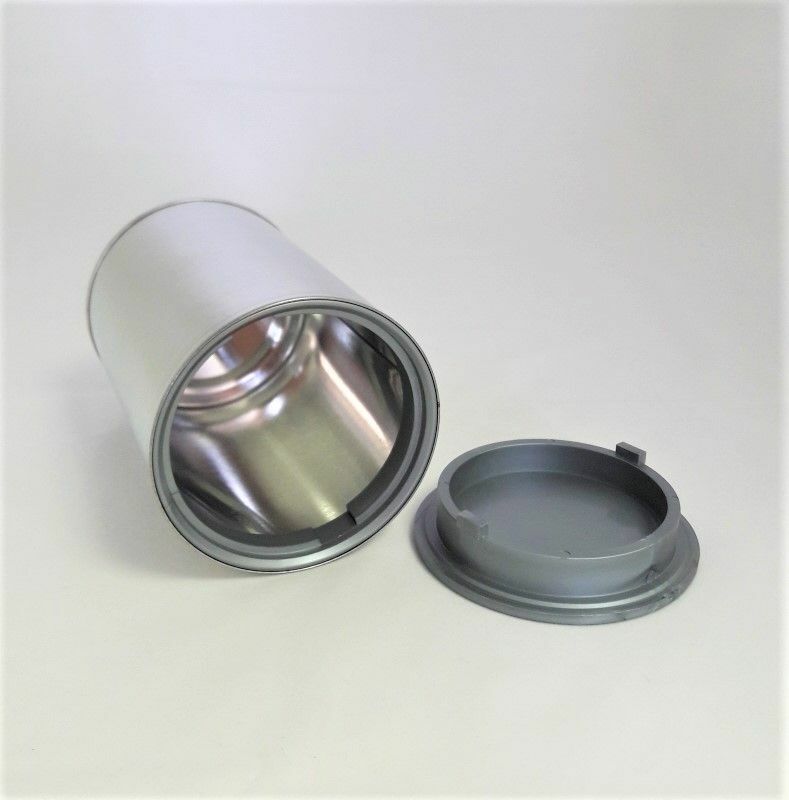 The can has a plain metal lid, and a 'secret' plastic base that twists easily in and out. 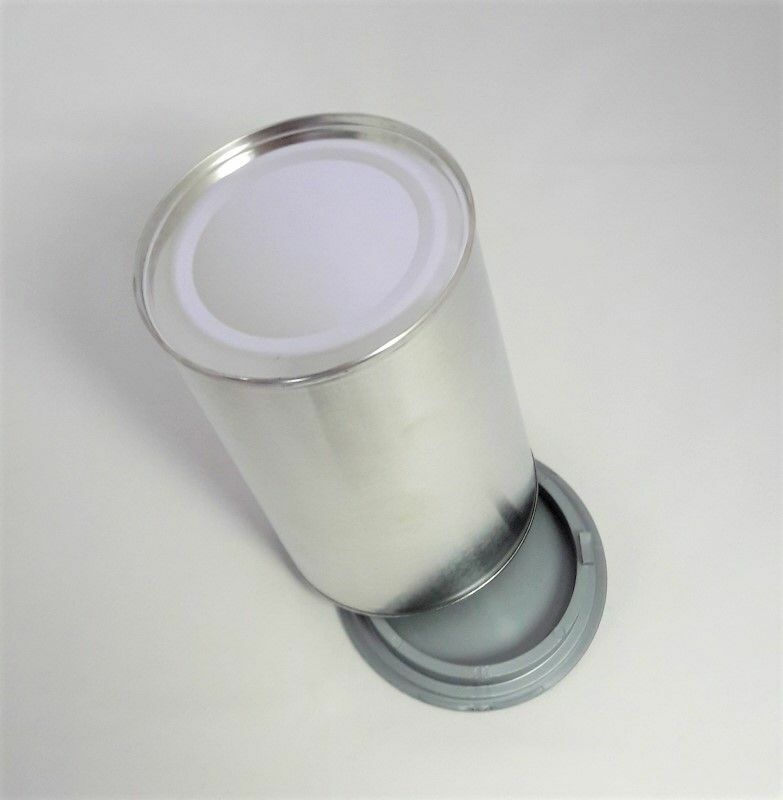 Ideal for self filling, or contact us for a price for our filling service. Buy with confidence! 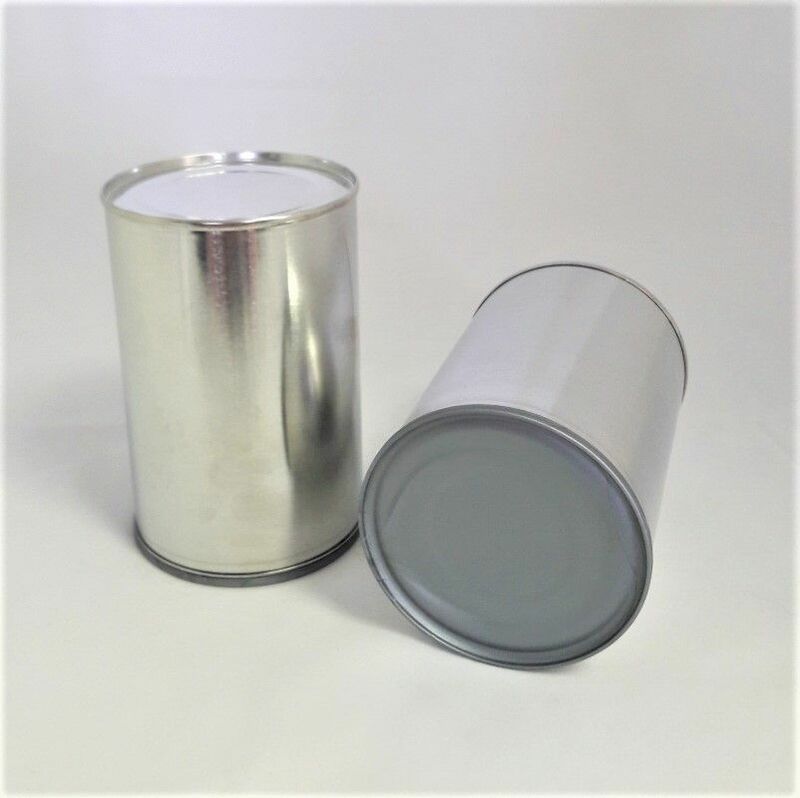 Our high quality self fill twist cans are made in the UK, and your order will receive our personal attention.